After 50 years of isolation, today Myanmar is reckoned to be the most exciting market worldwide; companies from all over the world anticipate good deals. But what is really the situation in the country right now? 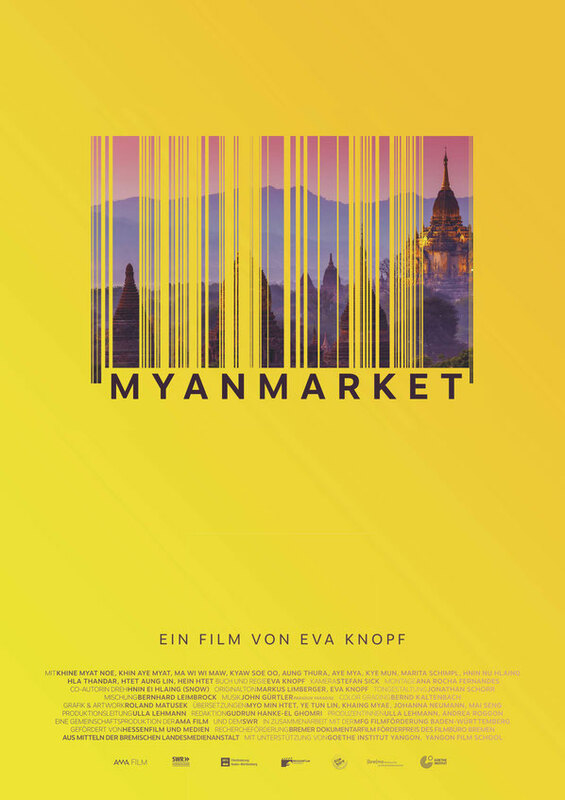 MYANMARKET shows contact stories – the first encounters between the Burmese and “the world market”.